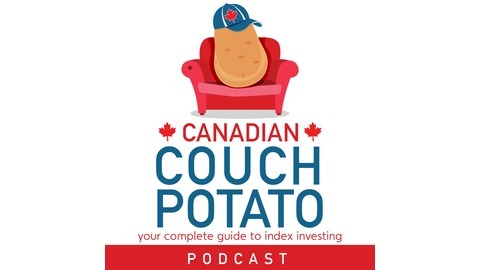 Canadian Couch Potato is a podcast designed to help you become a better investor with index funds and ETFs. It is hosted by veteran journalist, blogger, and portfolio manager Dan Bortolotti. Dan offers straight-up, practical advice for Canadians who want to learn more about index investing, whether they manage their own portfolios or work with an advisor. Episodes typically feature an interview with an expert on a specific investing or financial planning topic. 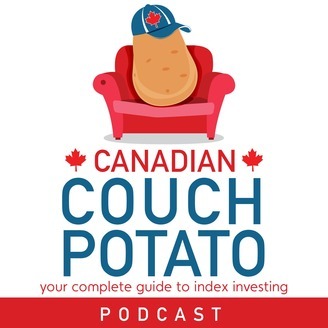 In a segment called “Bad Investment Advice,” Dan pokes fun at unhelpful articles in the financial media, and for "Ask the Spud" he's joined by his colleague Amanda Dalziel to answer investing questions from listeners and blog readers. 22 - How Smart is Your Beta? John West of Research Affiliates explains smart beta, one of the most important ETF trends. Then Dan considers whether the last few years of strong stock returns has been a “rising tide that lifted all boats.” We round things off with a tribute to the late Jack Bogle, a hero to investors everywhere. For complete show notes on How Smart is Your Beta? visit www.canadiancouchpotato.com/podcast.